Orange roots what a total nightmare! This disaster happens all the time. What do you do when this happens? A trip to the salon can be expensive and embarrassing. Leaving the house with orange roots at all is embarrassing. You may not know it but you have options and all of these options will have your hair back to beautiful in no time. This is a quick fix. You just run to the store or have someone buy it for you so you don't have to leave and grab a box of hair dye that is the closest to the color it was before bleaching it. When you get home color your hair again. Don't forget to condition your hair really well so it does not get over processed. This will take care of those orange roots right away. Alright so you can always bleach your roots again. This will get rid of the orange color. This is best done with healthy hair. If your hair is damaged try one of the other solutions this may fry already damaged hair and this is just as bad as orange roots but harder to fix. This option will take some time but is the best option for already damaged hair. 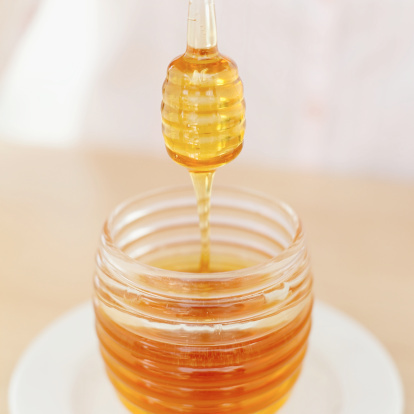 Mix a cup of honey with a cup of conditioner. 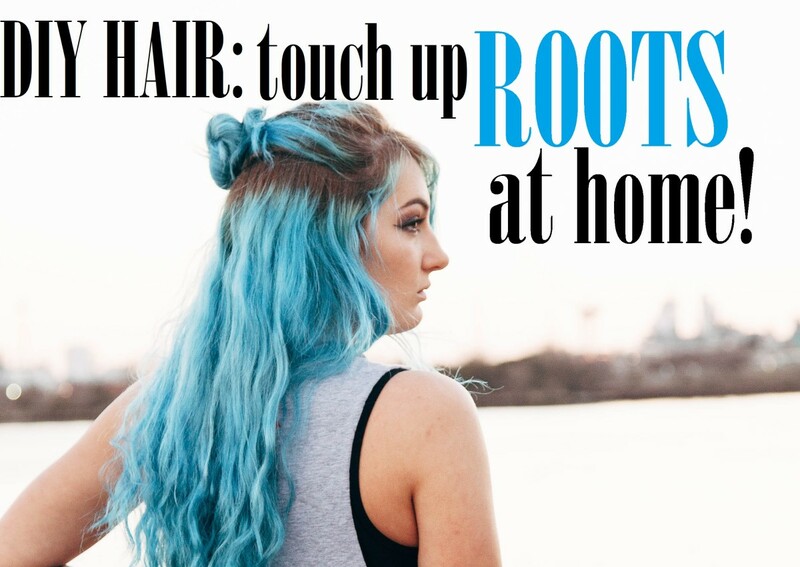 Then apply to your roots and leave on for as long as needed. 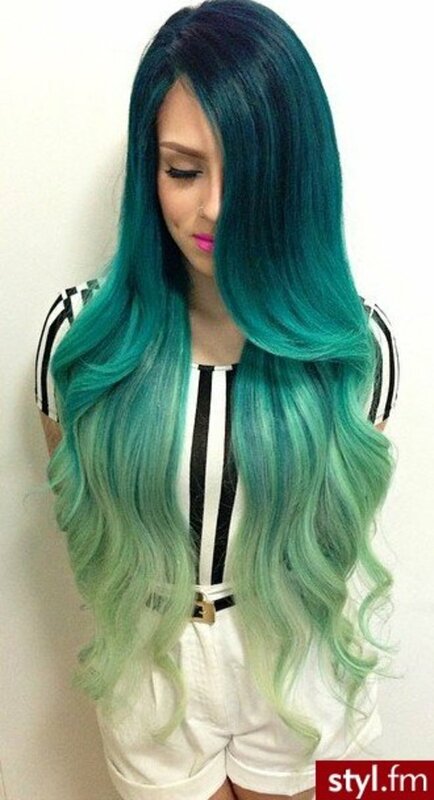 You can leave this mixture in your hair for up to eight hours. This process takes longer but it actually leaves your hair feeling soft and causes hardly any damage at all. This step is often forgotten when bleaching hair at home. 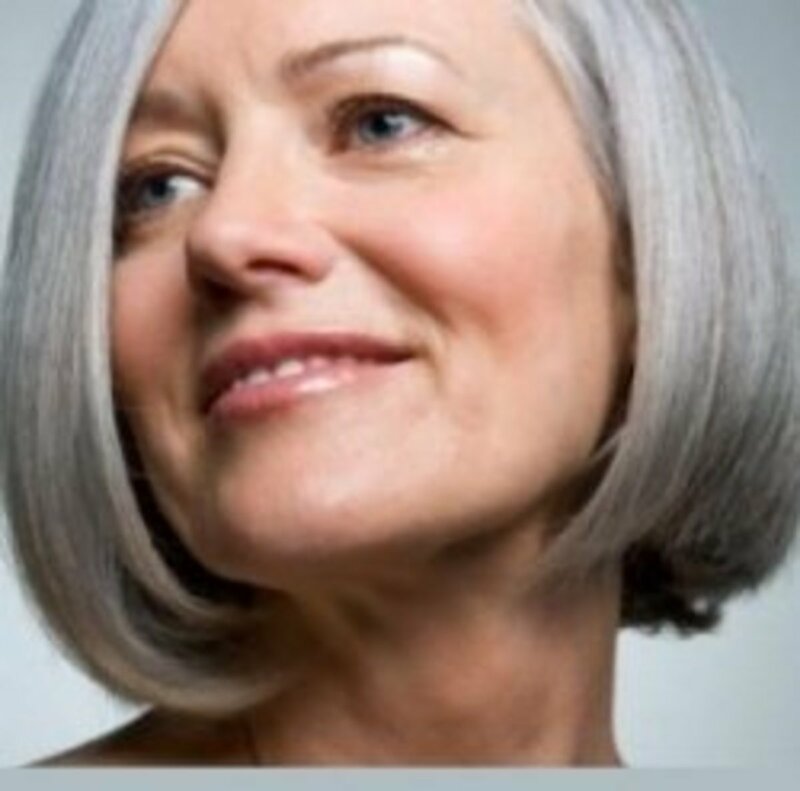 A toner will help tame orange, brassy or yellowish colors in your hair. You don't usually need them when using box dyes or kits but you can still use them to take care of orange roots. 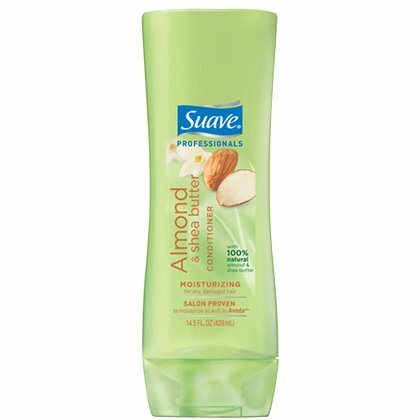 I would suggest going to your nearest beauty supply store to get some. 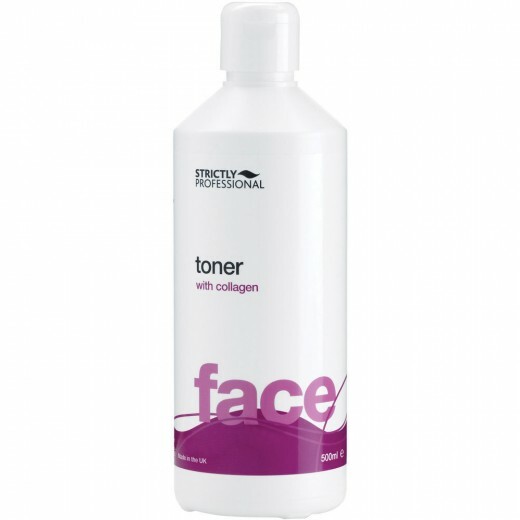 The toner you choose will depend on whether you have warm or cooled toned skin. 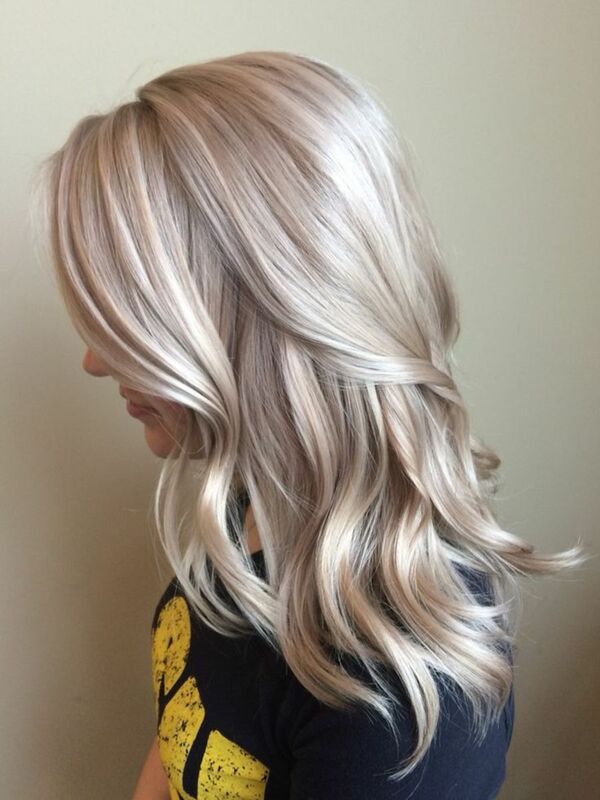 Cool tones should go for pale blonde colors and those with warm tones should go for golden blonde colors. If you are having trouble choosing you can ask some one who works at the beauty store they usually know there stuff. Follow the instructions and only apply to the roots. This will help eliminate orange and yellow tones. I would try another method first but if there are still small amounts of orange left give this stuff a shot. 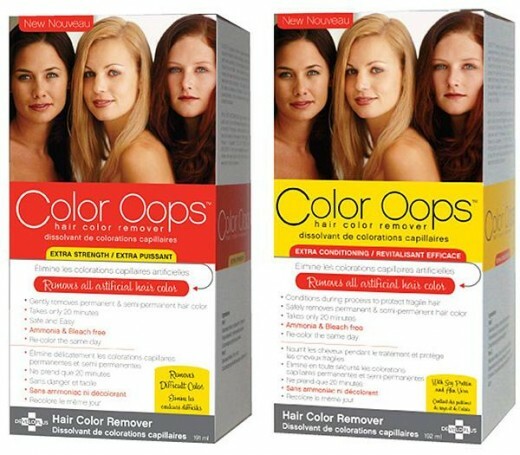 Color oops really conditions your hair. My hair was dyed black and I wanted to go blonde so I used the color oops to remove the black hair dye and it really worked. On the back of the it explained that it can not undo beaching but can reduce brassy tones. I have not used this for orange roots myself but I trust this product. There are many signs that you hair is damaged. If your hair shows signs of being heavily damaged then you will need to wait before using any hair dye, bleach or toners to prevent anymore damage. Some signs to look for are listed below. You can also do what is called a strand strength test. When your hair is wet hold out a piece of your hair and slowly move it to one side as far as you can and then slowly bring it back. You are pretty much testing to see if you hair has elasticity and if it will stretch. If it breaks right away or feels limp and will not stretch then do not use any chemicals on your hair. Immediately start to deep condition your hair regularly. Conditioning is extremely important no matter how you choose to fix your orange roots. You can let your hair soak in your normal conditioner for a half an hour use the egg whites method or purchase a deep conditioner it is up to you. Just don't forget to condition your hair. You strip away natural oils and proteins in your hair whenever you bleach or color your hair. Conditioning helps put some of those proteins back making your overall healthier leaving you with beautiful hair. This is really to do. Separate one egg. Put the whites into a bowl. Mix them up and apply to your hair like shampoo. Leave the egg in your hair for a half an hour and then rinse out. Let your hair air dry. This works because eggs are packed with proteins and your hair soaks them up like a sponge making your hair healthier. How to darken your hair color with natural products at home. Use ingredients like cocoa and sage. After you read this you may decide to stop coloring your hair. 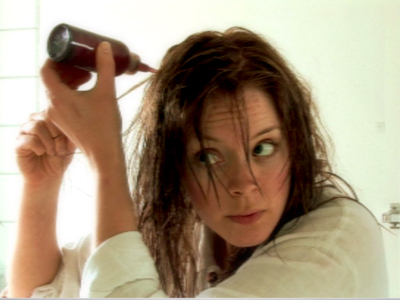 Find out the truth about hair dye. Home hair color gone awry? Stylist mess up your shade? Don't let ANYONE tell you that you have no other option but to bleach it out. 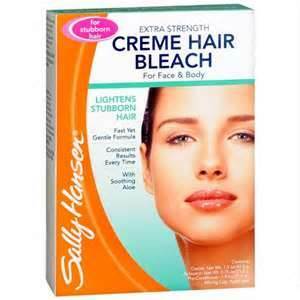 Bleach should be used to correct hair color mishaps as a last resort only. There is a better way that won't fry your. HI. I did highlights at home and i forgot to use a toner, i used a ash blond color after i bleached it. How long do i have to wait before i use a toner.. my highlights look coppery.. I have already bleached my hair at a salon, mostly a full foil highlight process. My colorist quit and I decided to dye my regrowth with box color, lightest ash blonde. I only did my roots, and because my hair is medium brown naturally, my roots are now orange. So I went to Sallys and got Well a T18 and 20 vol and tried to tone my roots. I left it on my roots for a bit and then put the remainder on the rest of my hair. Now I have the most gorgeous silvery color... but my roots are still orange. Help!! Hi, i need serious help, I dyed my hair to a dark blonde, however this turned my roots an orange colour, so to try and get rid of it I dyed my hair with a neutral brown to get it back to my original colour, but now my hair is a dark red at the roots and I don't know what to do. I have another box of dye which is one shade darker than my original hair colour was but im worried that it still wont get rid of the awful red undertones and I don't want to dye my hair three times in one week. I'm desperate to fix this because I don't want to turn up at school with red hair .. Please help!! Very interesting! I would have never thought of the egg whites and the protein but it does make sense. Nice hub here! egg whites... I wanna try it! Voted up for useful! Well My hair always has brassy tones when I go even a shade lighter. My mom told me to get the ash blond or dye color and I do and it still turns brassy. Thanks for the tips.